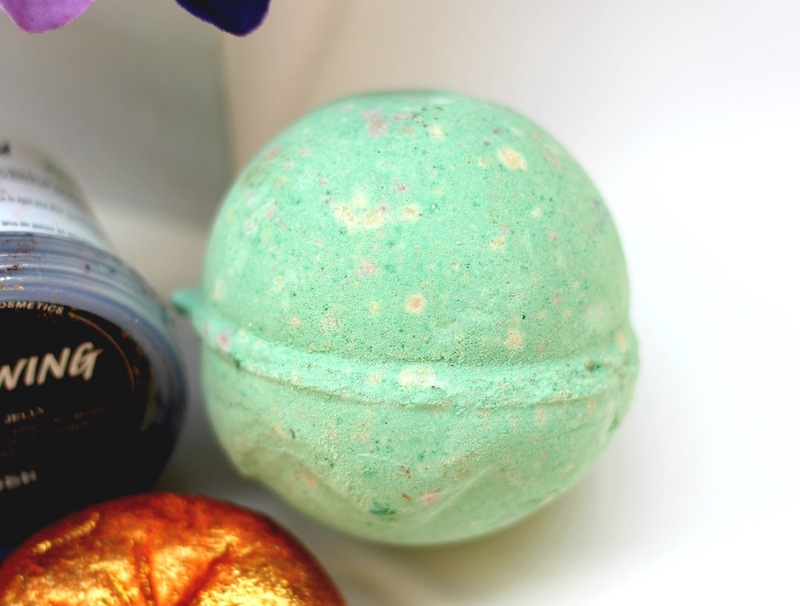 Whether its Easter, Halloween or Christmas, you can always rely on LUSH to release an awesome range of limited edition seasonal products. You know these events are getting closer when LUSH stores are filled with their limited edition products and I'm always so excited to give them a try! With this being said, I was super excited when their new Halloween products landed at my door. 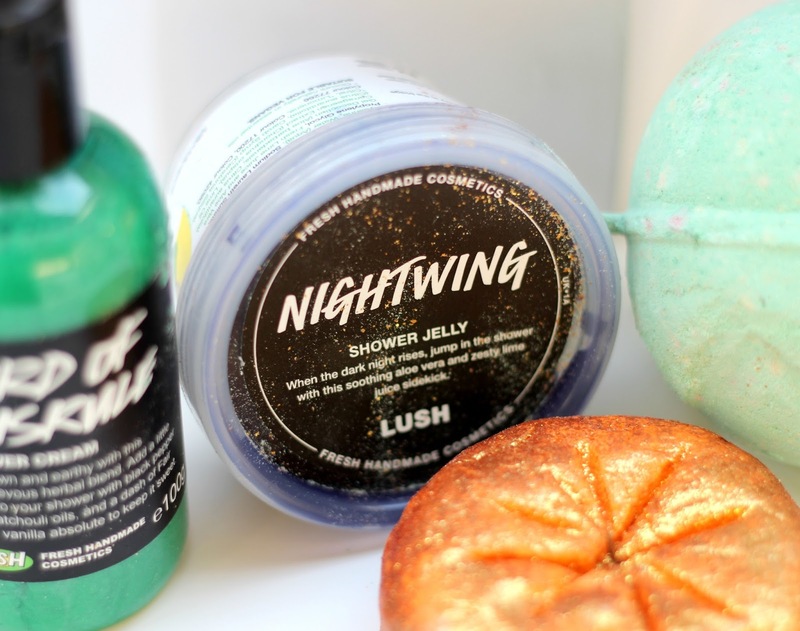 I received four of their new products including the Lord of Misrule bath bomb, the Sparkly Pumpkin bubble bar, the Lord of Misrule shower cream and the Nightwing shower jelly. I have to say, when I first opened the box, my eyes were immediately drawn to the Sparkly Pumpkin thanks to its vivid Orange shade and lots of gold glitter. These kind of bath products aren't something I'd use regularly as they are a little messy but for a special occasion, a bit of glitter never hurt anybody! It smells citrusy too which is my favourite kind of scent as I find it uplifting and revitalising! This one will turn your bath bright Orange so it's a really fun one to use on Halloween! The two 'Lord of Misrule' products are Green which is very fitting with Halloween and again, they smell fabulous! The LUSH bath bombs are my favourite product to buy from LUSH as they're just so fun to watch fizzing away and this one has a red centre so it will turn your bath red and green which is very fitting for this time of year! If that wasn't enough, it also contains popping candy eeekk! I'm also a big fan of the limited edition shower creams as they're the perfect size for travelling with and froth up on the skin really nicely. Finally, the Nightwing shower jelly. I have to be honest when I say the LUSH shower jelly are probably my least favourite kind of LUSH product purely because I think they're quite difficult to use and feel a bit strange. This one is shaped like a bat, hence the 'Nightwing' name and is black so will turn into a dark grey froth when combined with water. I can't say it's the most appealing thing to clean myself with but if you like things that are a little bit unusual, maybe give this one a try! It's certainly very fitting for Halloween anyway. All of these products cost less than £5.00 so they're very reasonably priced and a fun little Halloween treat. My favourite would have to be the Sparkly Pumpkin just because it's really fun and I love citrus scents. 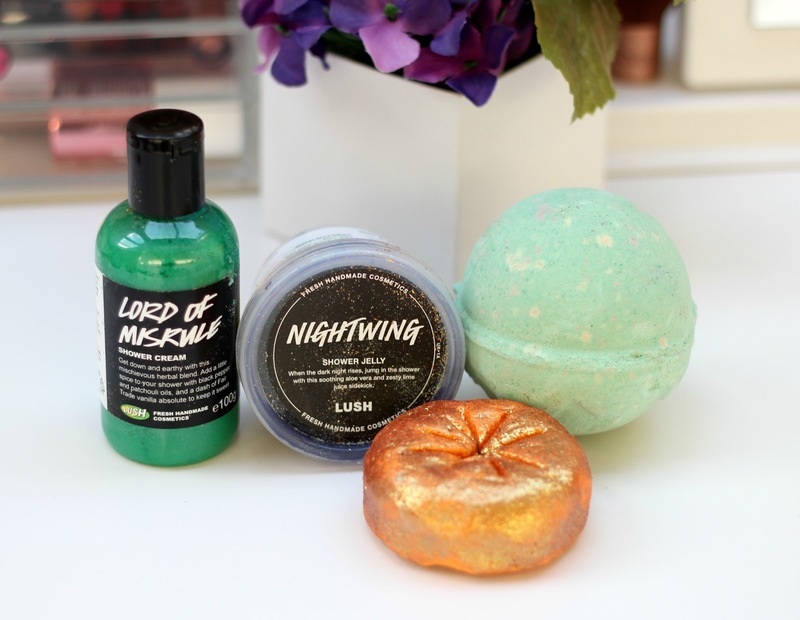 You can visit the LUSH website to shop these products and the rest of the Halloween range. Do you like the look of these products? Will you be treating yourself to any of them? The Sparkly Pumpkin looks adorable, plus I love citrus scents so I could see myself really enjoying that product! Lush is just perfect for this season! These all sound amazing, especially the Sparkly Pumpkin! Looks like I need to get myself down to Lush - these all sound incredible! I love that bright orange pumpkin bubble bar. Definitely need to pop to LUSH to check out their products this weekend. The pumpkin looks so cute, I can't wait until I move into a flat that has a bath instead of a shower so I can buy loads of things from lush!! Nightwing sounds like fun! I also love the look of the pumpkin. Lush's seasonal ranges never disappoint. Ps. Was it the Instaglam Rodial tint? Been wanting to get my hands on the pumpkin! I know what you mean about the shower jelly's and I always find they're quiet easily wasted - always flopping out of my hands haha! I will definitely be trying a few of these out- LUSH is becoming a huge obsession in our household of two. I think the little munchkin pumpkin is so sweet- I would just love to have that sitting around my bathroom! Loved the products although I have to agree not particularly keen on shower jelly especially the colour! 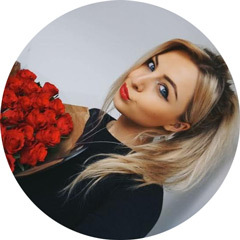 Just a quick note I have a NEW beauty blog and just published my Beauty swaps as we enter the Autumn/ Winter months! I would love you to swing by and say hello! I got the sparkly pumpkin last week and I love it! I love Lush's limited edition products, especially the halloween and christmas ones. 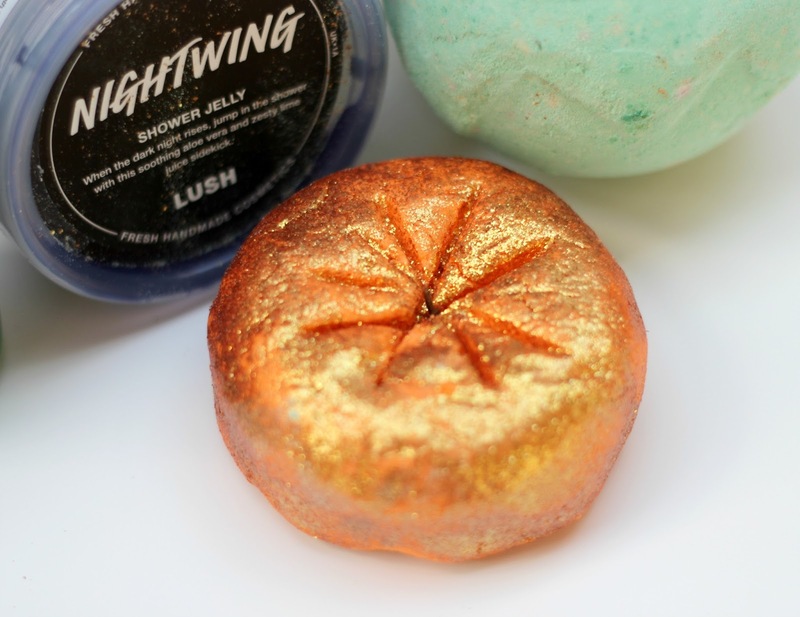 I love the little pumpkin bubble bar and Nightwing sounds amazing. I need to get myself to a Lush. Oh I just love Autumn and all of the limited edition ranges that come out. The pumpkin looks cute! Totally agree with you about the shower jelly's though... not a fave.